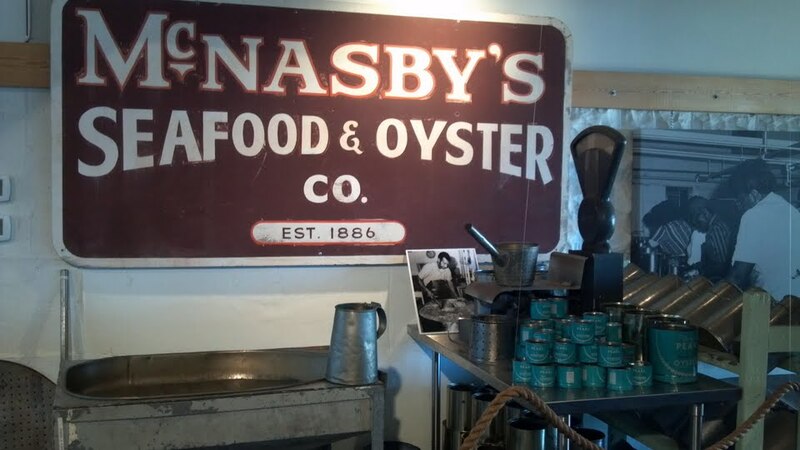 Annapolis lies at the center of an area rich in cultural, historical, and outdoor activities. 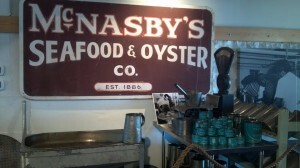 There is a wealth of options for day trips from Annapolis. Annapolis is within easy reach of the many attractions of Washington, D.C. and Baltimore, the largest city in Maryland. 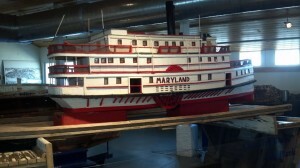 Annapolis is also the gateway to the Chesapeake Bay and the Eastern Shore of Maryland. Route 50 passes by Annapolis, over the architectural masterpiece of the 4.3 mile long Chesapeake Bay Bridge, and on through the historic towns of Easton and Cambridge, before ending near the boardwalk in Ocean City, the largest resort in the Mid-Atlantic. For information on Ocean City hotels, vacation rentals, dining and entertainment visit OceanCity.com. Maryland is a small state, (the 42nd biggest in the Union), so that no part of it is more than a day trip from Annapolis, which lies near the center of the state. While Annapolis is close to major metropolitan areas, it is well suited as a base for enjoying the outdoor activities found throughout the state. 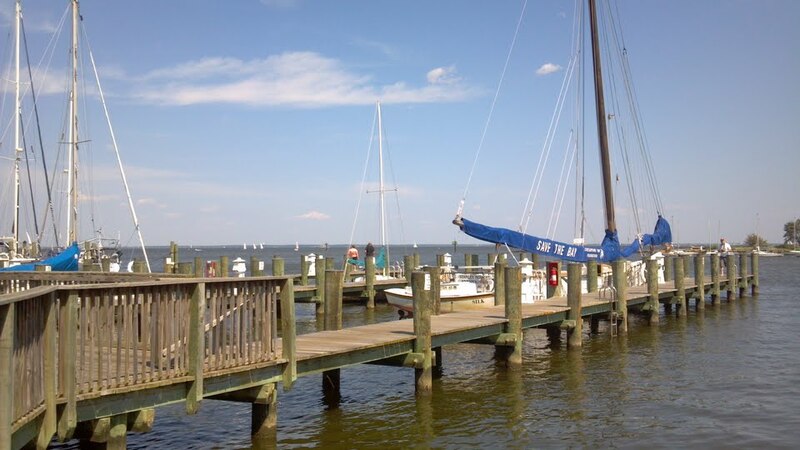 In Annapolis itself, you can charter a sailboat or take a ferry across the bay or enjoy a leisurely stroll at Quiet Waters Park. Maryland is full of opportunities of enjoying the outdoors by hiking, biking, birding, kayaking, horseback riding, fossil hunting and even skiing at Wisp mountain in Western Maryland. 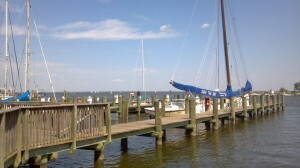 For a guide to nearby outdoor activities visit the Annapolis.com Day Trips Guide.